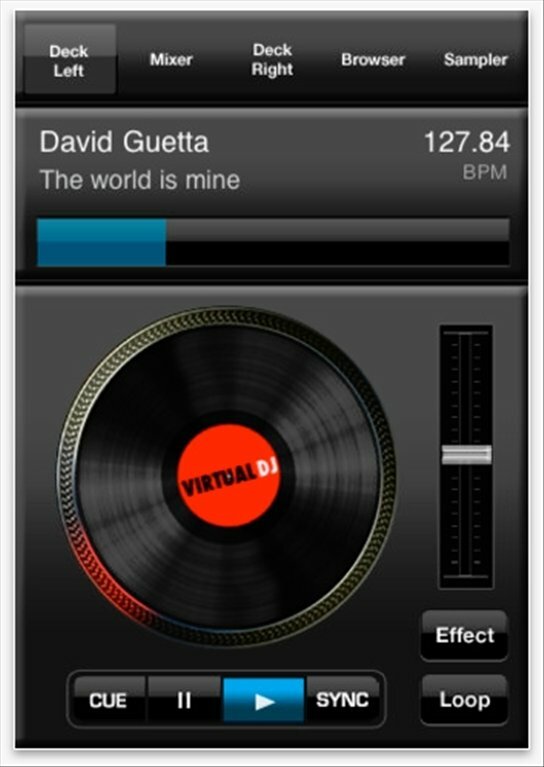 If you're a DJ, you'll surely know Virtual DJ, one of the most popular applications to mix music on your computer. Here is an application which will come in very handy. 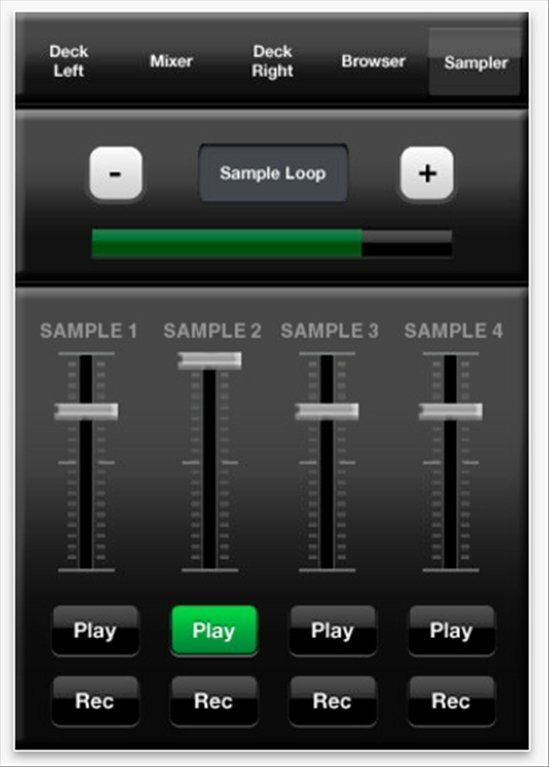 Virtual DJ iRemote will allow you to control the mixes of Virtual DJ remotely on your iPhone or iPad. Connect the software on your PC or Mac with the application and handle the controls from any of these portable devices. 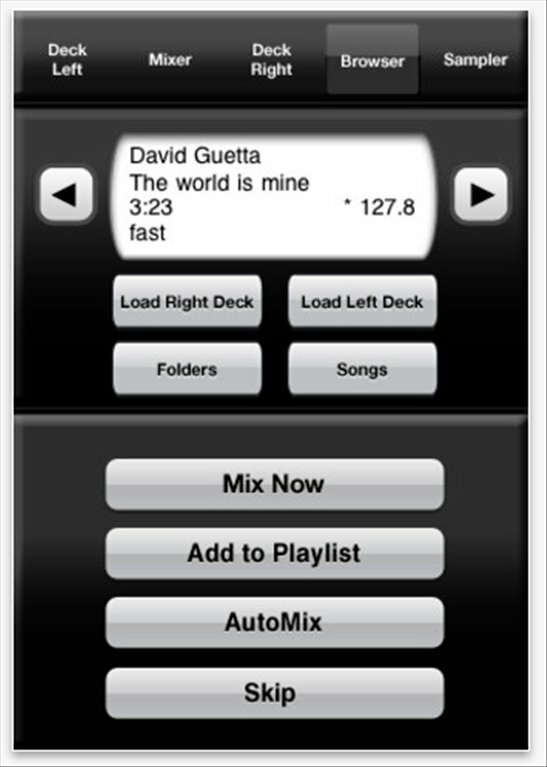 Connect Virtual DJ and VirtualDJ iRemote by means of Wi-Fi to control it from a distance. Simple connection and audio system configuration system. Customize the skin of the application according to your needs. 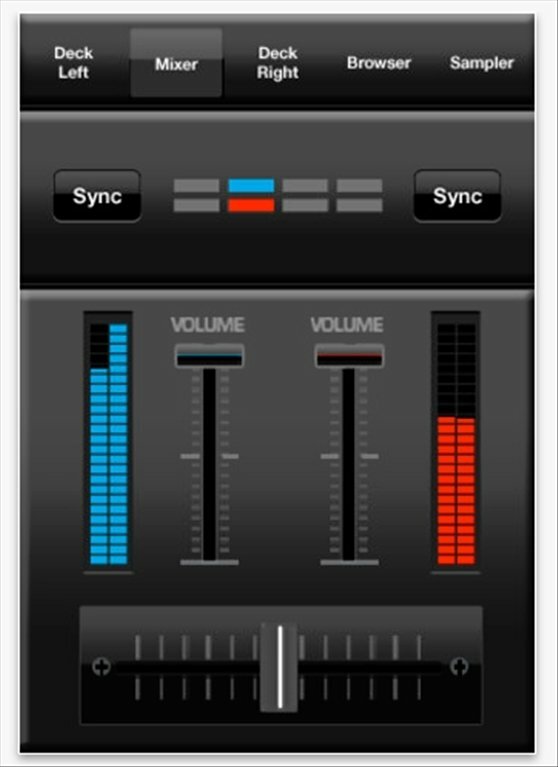 Mix with Virtual DJ directly from your iPhone or iPad. 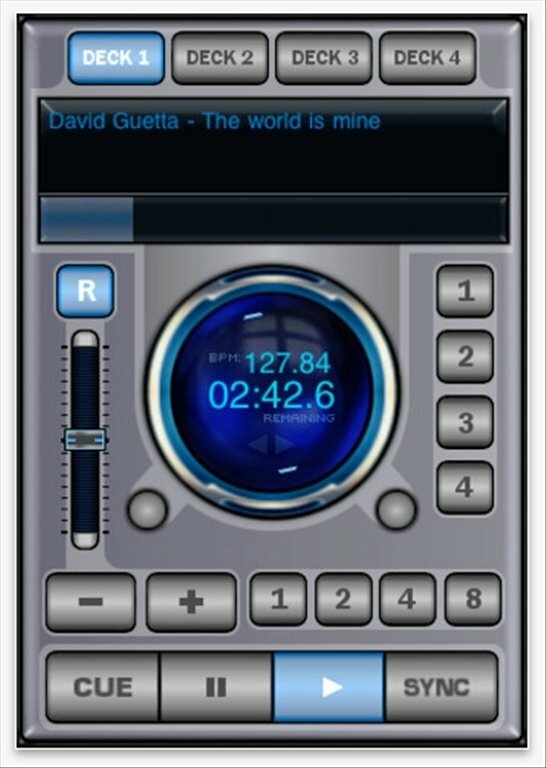 No matter if you need to control one of the program's decks, to shoot a sample by means of a sampler, the effects or anything else that you can think of with Virtual DJ, do so remotely thanks to Virtual DJ iRemote.